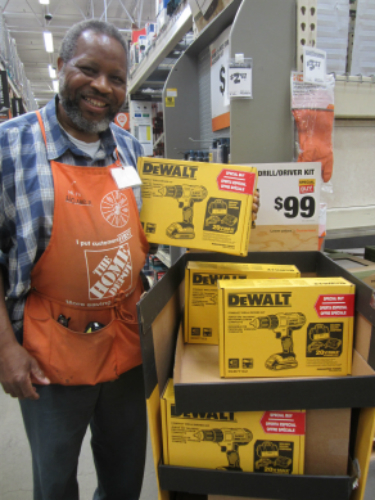 Father’s Day is fast approaching; the gifts selection for dad’s day at The Home Depot is endless. 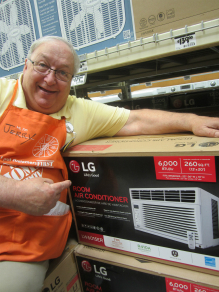 I asked a few of my fellow associates, who are all dads; if they could choose anything from our Home Depot aisles, to receive as a father’s day gift, what would it be? 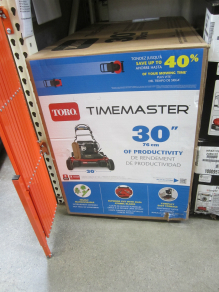 There was little hesitation for most of my work mates….two plumbing associate dads said in unisons, “power tools”! When I fine-tuned their answer it was a cordless drill for both of them! 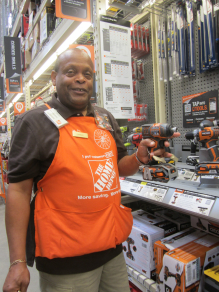 The stores “At Home Service Specialist”, Charles, also wants a drill but specifically a combo drill kit by Rigid, he had stars in his eyes as he talked about the beautiful pair of power tools! 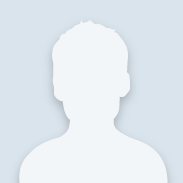 “What a sweet deal” he said, he even printed me up the on-line discretion page…..just in case one of his kids should happen to come through the store, and ask me directly what their dad wants for father’s day! 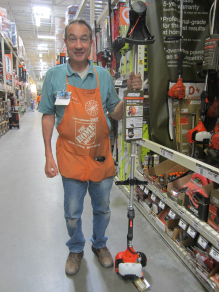 Mike the department head of electrical, without hesitation went right to the garden aisle where the weed whackers are stocked, and picked up the top of the line, commercial grade Echo trimmer….He definitely, really wants this! 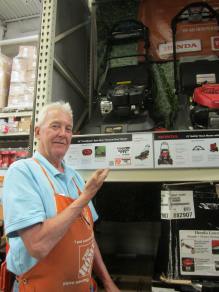 I asked my question about: a dads dream gift, to one of the hardest working fathers in the garden department; Donal, he came right down off the ladder he was working on to show me the grill he wants! I agreed with him, it is a great selection, a Weber grill! Donal then he said he would be right back…he proceeded to gather all the tools and accessories that would make his dream grill complete! The one dad that took his time on the answer to my question, in fact I asked him before my lunch break, and when I came back from my lunch break he was still undecided…he asked for a few more minutes. 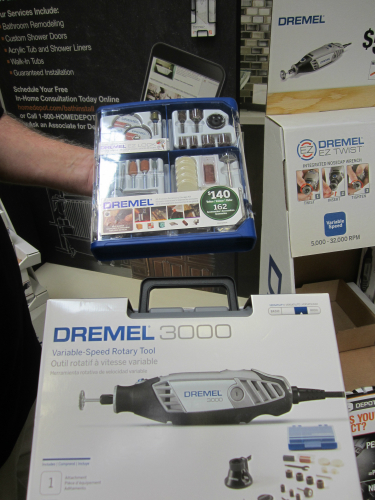 Mike the M.E.T supervisor in the store, came back with his selection, a DremelTool, and the accessory kit with all the bits and pieces. “I would love to have this, so I can build some special birdhouses with my kids”. Awe, he took the time to choose a gift that he would ultimately, spend time with his kids, sweet dad! 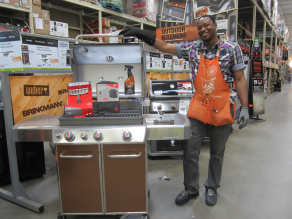 The Home Depot has so, so many gift options for father’s day, we are the mecca of choices for a dads dream gift! 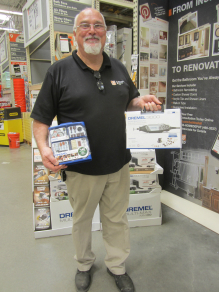 Stop by your local Home Depot, if you need a gift suggestion just ask one of the dads in an orange apron, they have great ideas and suggestions for you….and for themselves! 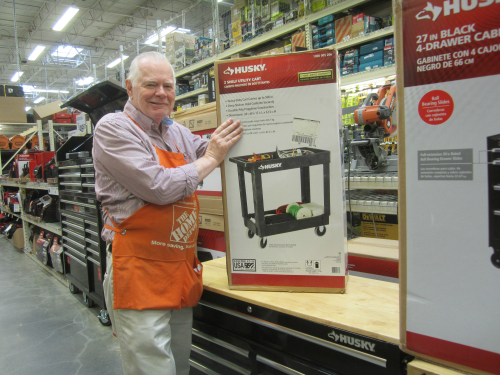 There is always the option of a Home Depot gift card for dad....it is a great gift when he opens it, and then again when he spends it!